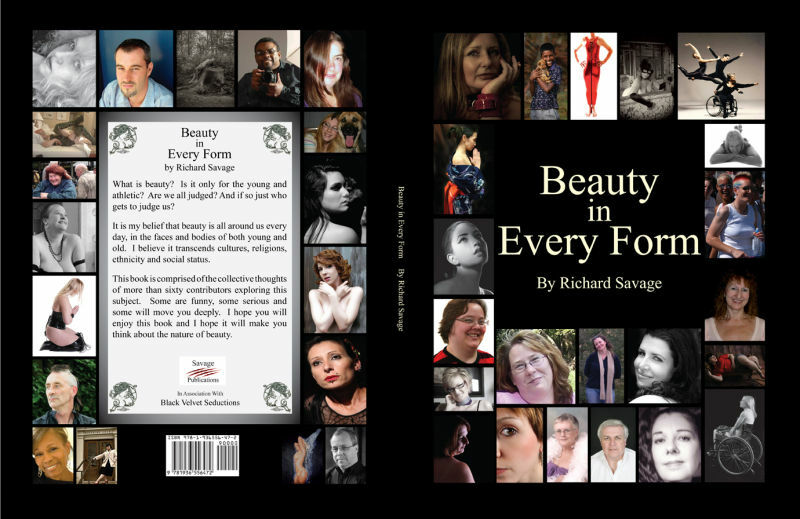 Back in 2009 I was approached about contributing some images and a write up for a book to be called ‘Beauty in every Form’ At the time, being very early in my Photography journey I was delighted and more than happy to see some of my images in print. Well it has taken till now for that project and subsequent book to see the light of day and I am delighted to say the book is now available to purchase through ">Amazon in the States and should be available any day to purchase via the UK version of Amazon. Please take a look at my ">Facebook page for further details on the Book publication as well as other news concerning Delta Photography.